​Last weekend me, my mum and brother travelled into London to go to Harrod’s. We don’t go on many family outings, but it was an early birthday celebration for my mum. A rare photo of the three of us. Once at Harrod’s, we took the lift to the fourth floor and entered the Georgian Restaurant, a large and very grand room with a pianist playing. 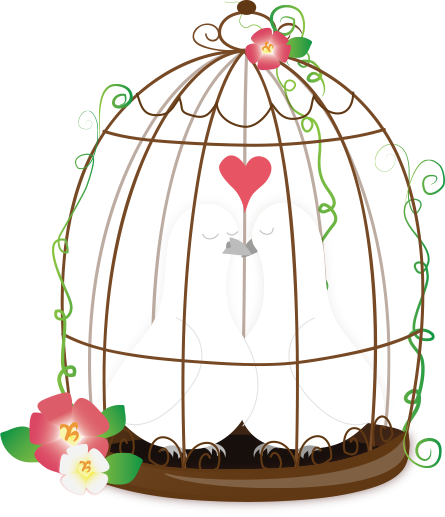 We were seated quickly and had a comfortable and spacious booth, towards the edge of the room. Just as we got comfortable, over came a three tiered stand carrying an array of food. Our cups were filled with different teas and we started to eat. We started savoury with the sandwiches. As I’m vegetarian, my family were happy to have no meat. We ate wonderful cream cheese and cucumber, artichoke and cream cheese, red pepper and hummus and finally egg and mayo sandwiches. I didn’t try the egg sandwiches, but the rest were delicious. We then moved on to pastries. There was mini custard slices, a fruit tart and mini banoffee pies. We asked for more, as we loved them all! Next it was time for a British favourite; scones. Plain and with currants, served with jam, cream, rose jelly and lemon curd. Our afternoon tea was rounded off with a small jar of trifle. Fresh fruit topped with thick custard and crumble. 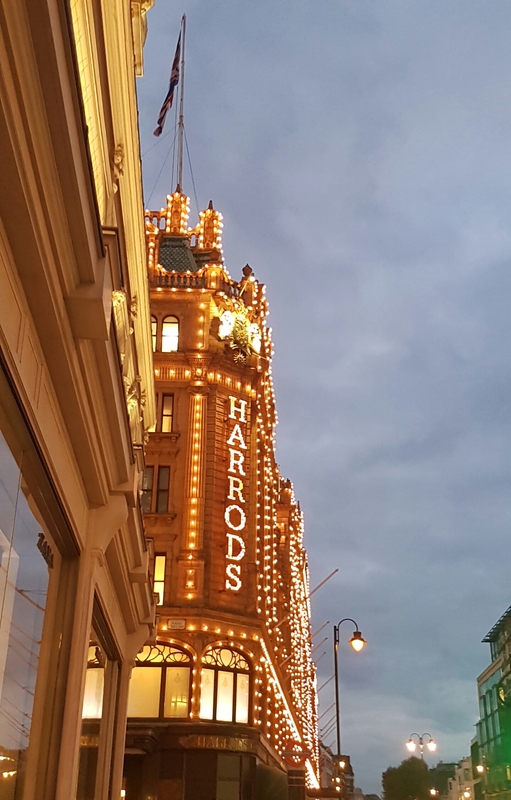 As it was my mum and brother’s first time at Harrod’s and their first time going for afternoon tea, it was quite the experience for them. As we was already in store, we decided to do some shopping. We started with toys as my brother was keen to look and there was amazing Lego sculptures. We felt festive as we explored all the Christmas bits. Then I snuck a quick look at beauty. The Louboutin counter in particular caught my eye. I treated myself to this beauty of a nail polish. (I’ll be doing a review soon). As it was now evening, we hopped on a train and headed home. On Wednesday it was my mum’s actual birthday, so we ordered a Chinese takeaway and had a slice of delicious strawberry and vanilla cream birthday cake. The perfect end to my mum’s birthday. Yesterday was also my fourth anniversary with my partner, so we’re on a mini UK break. Below is a photo of my presents and I’ll be doing a full post soon. 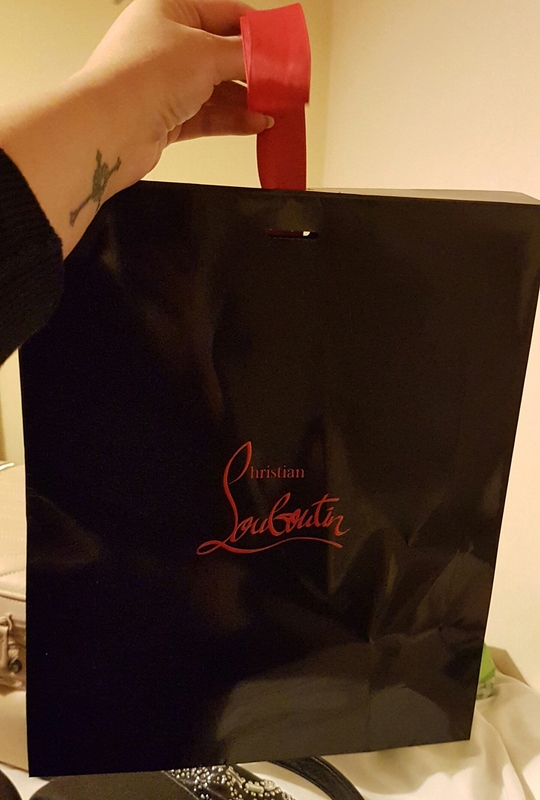 christian louboutin- you lucky girl! all i ever wanted were some red bottom heels! but wow what a great place! the little bite size servings at the restaurant were so cute. those pastries wouldn’t last more than one second if they were in front of me. Sounds like you guys had fun! Your pictures are really good quality! What did you take them with? The Christmas tree looks amazing! 😍 And the Louboutini nail polish looks like a cold weapon 🙈 The colour is beautiful but the handle… I think I’d be nervous when using it lol. I’m definitely waiting a haul review post from you 😁 Also, thank you for the compliment on my ombre nails post. For some reason WordPress doesn’t show your comment in my notifications. It doesn’t show it in my notifications. I only saw it because I opened the post in laptop as a guest. Your afternoon tea seems incredible and also all the food you ate!! The atmpshere was amazing!! And I love all the gifts you get!!! It will mean a lot to me if you also subscirbe to it!!! Oh! I’m glad you enjoy it. Thank you for following me!! It will mean a lot if you comment on it! what a lovely treat for mum! Precious! 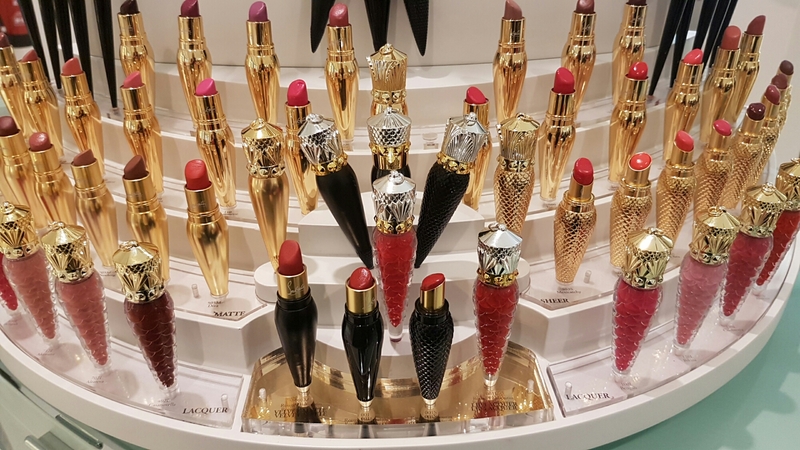 Heard that those Louboutin nail polish are very underperforming… Are they? Saw in on Tati’s (Glam Life Guru YouTube) channel.